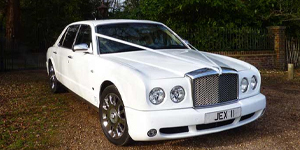 If you're needing to hire a car for a wedding or you're needing a personal chauffeur to pick up a client from a London airport Love Limos could have the solution for you. 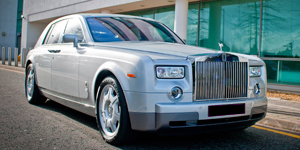 We have a wide range of executive cars available for you to choose from for any occasion from Range Rovers to Rolls Royces we have the car for you. 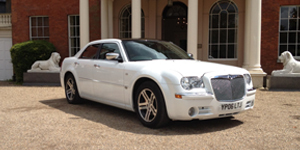 If you are looking for Executive Car Hire in Essex, Love Limos have a variety of options which you can view below. 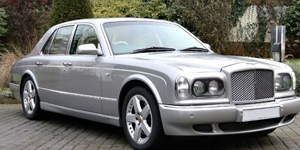 We have cars to suit any budget, all cars are immaculately maintained and are chauffeur driven to ensure you get to ride in style with comfort and safety. Our highly experienced drivers know all local routes and will get you from A to B while you sit back and relax. 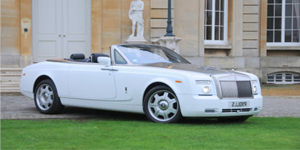 So if you are searching for Executive Car Hire in Essex, make sure you check out our deluxe range of motors below. 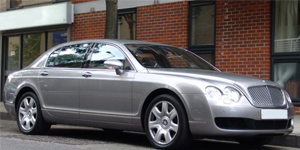 All of the executive cars in the fleet can be booked alongside any of our limousines and packages can be made to suit your every transport need. Please don't hesitate to contact us with any questions you may have or to arrange a viewing of any of our cars. 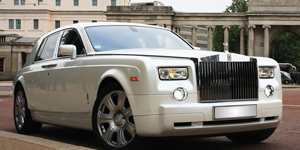 For Executive Car hire in Essex, Love Limos are here for you. 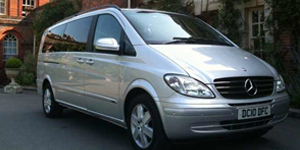 Looking for a corporate vehicle that turns heads and delivers superior comfort? A true vehicle of beauty and luxury. 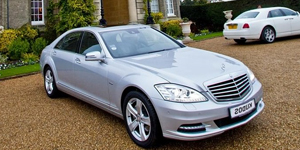 The Silver Mercedes S Class is the Height of the Mercedes range. 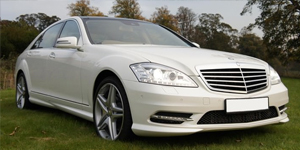 The White edition of our Mercedes S Class is a car of pure luxury. 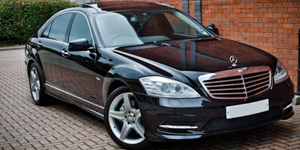 The black Mercedes S Class is one of the most renowned executive cars on the road today. 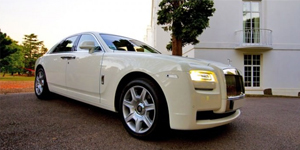 The creme de la creme of executive travel, Our Rolls Royce Ghost has to be seen to be believed. 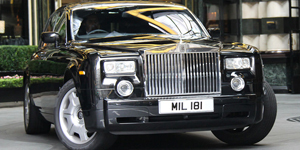 From footballers to celebrities, this is the car of choice for the rich and famous. You can see why here. 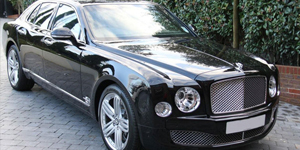 A diamond in the ruff from the Bentley range. The Mulsane is one of the finest luxury motors on the roads today. 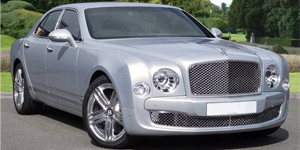 With the Bentley Flying Spur our most sought after corporate travel car we have it available in a variety of colours. 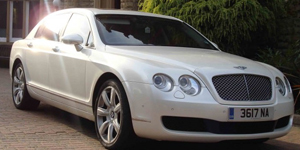 A Luxurious car to travel in, our White Bentley Arnarge. 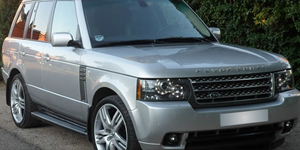 The ultimate car for executive travel - The Range Rover Vogue is a dream to be driven in. 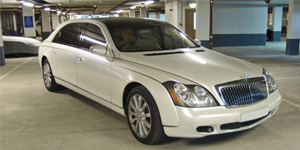 The rarest car in our fleet is sure to get you noticed, The White Maybach.